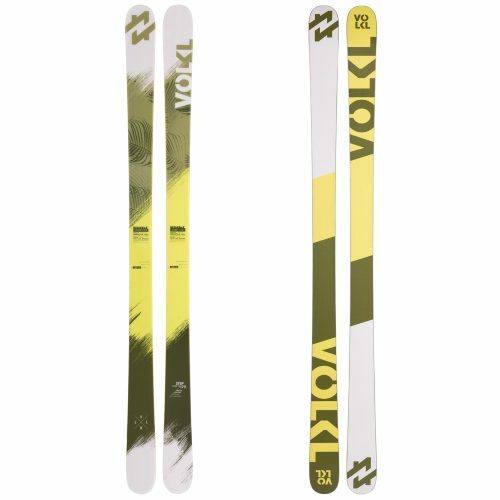 With a slight rocker in the tip and tail, the Step is easy to turn and simple enough to ride through chunky snow on the way to your favorite hits. 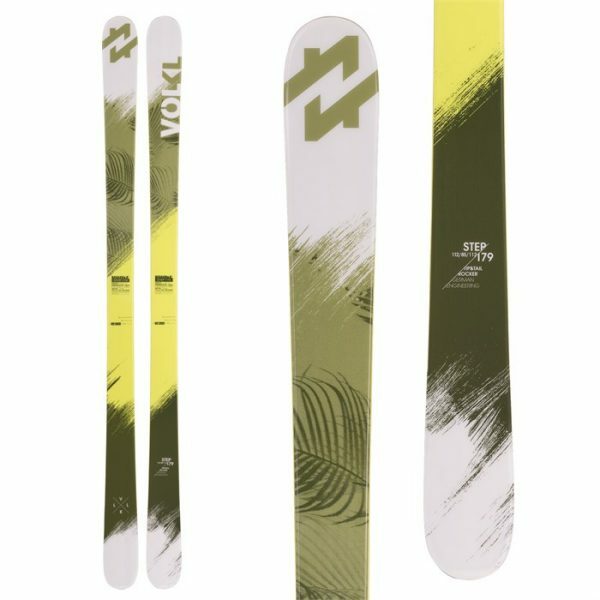 The bomber fiberglass-and-composite-wrapped Tough Box construction can take a beating when you stomp hard, and the multi-layer wood core core gives you a precise ride and harmonious flex while boosting the ski’s strength. It incorporates a tough ash layer under the binding for torsional rigidity and binding retention, with poplar in the tip and tails for a light, lively feel that’s fun and easy to control.